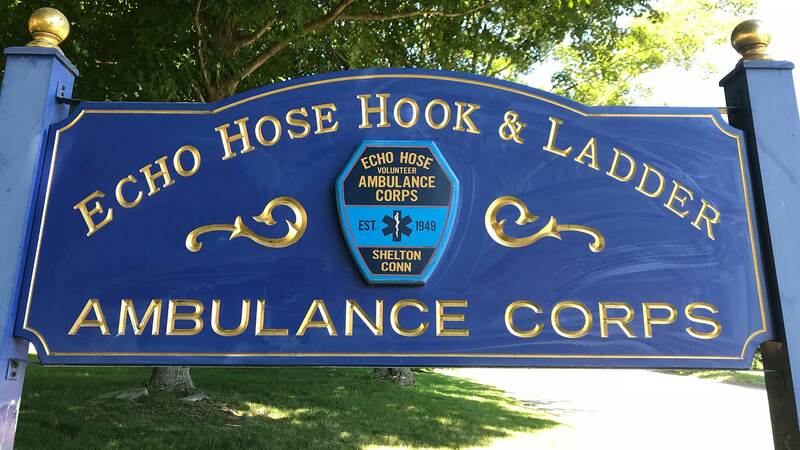 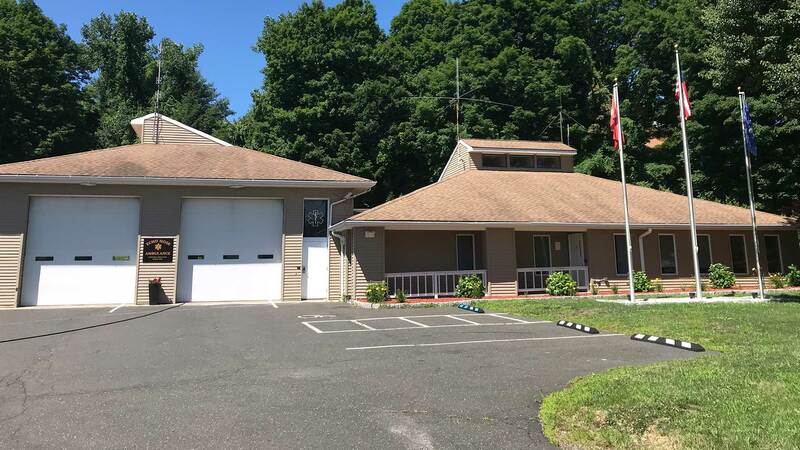 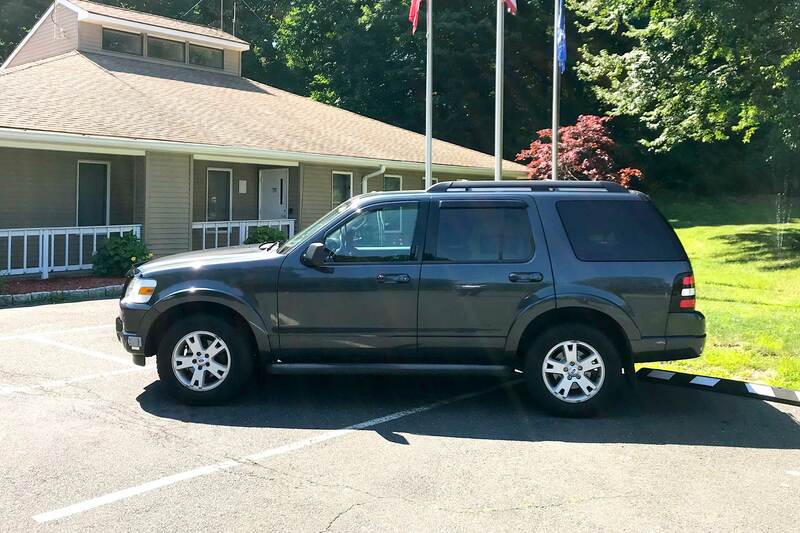 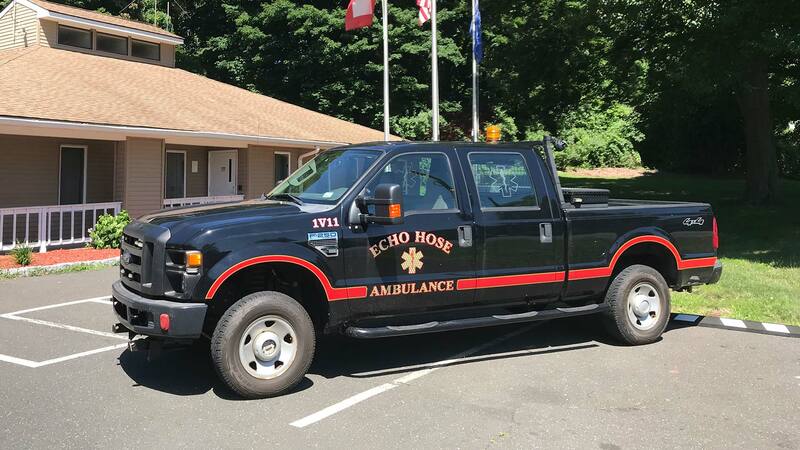 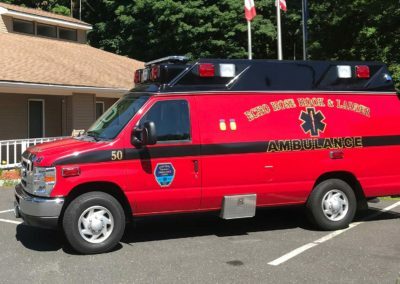 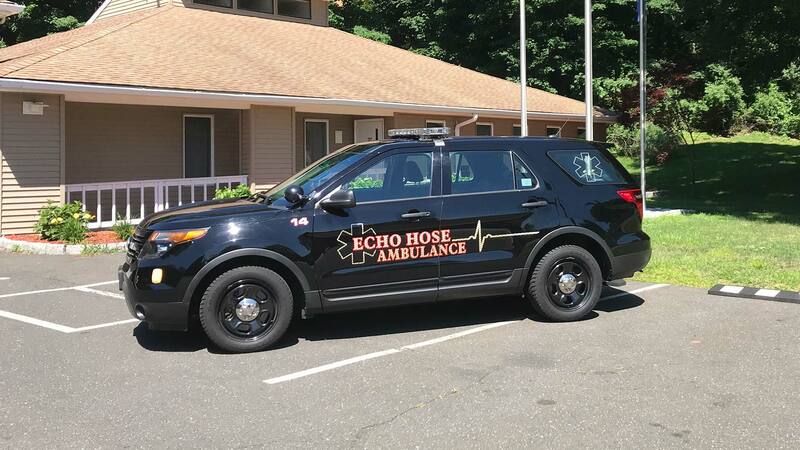 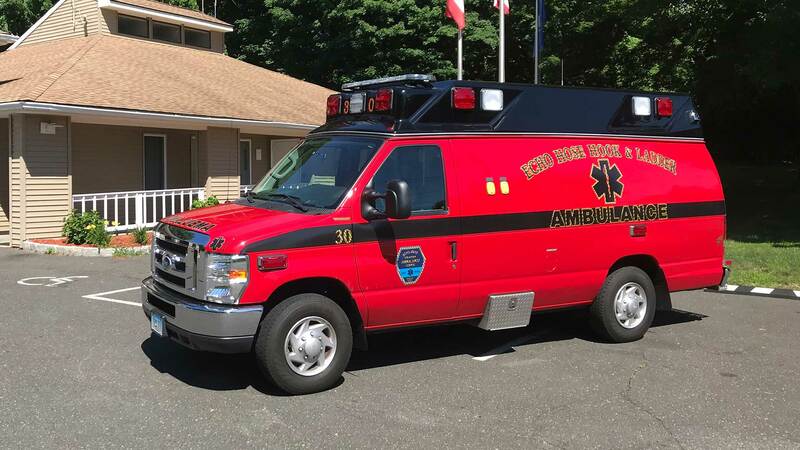 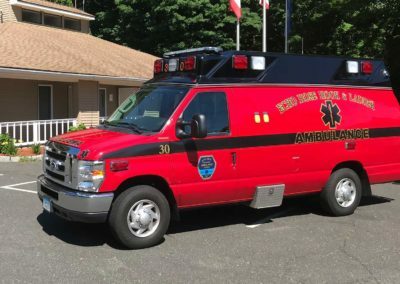 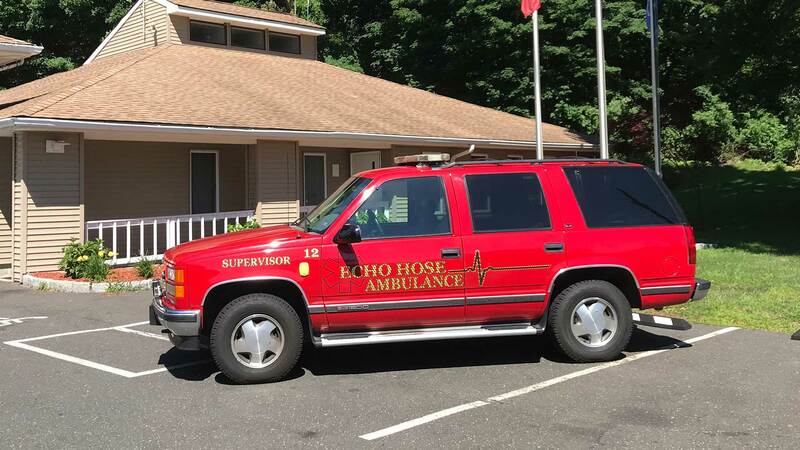 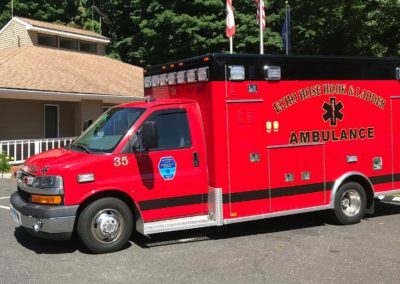 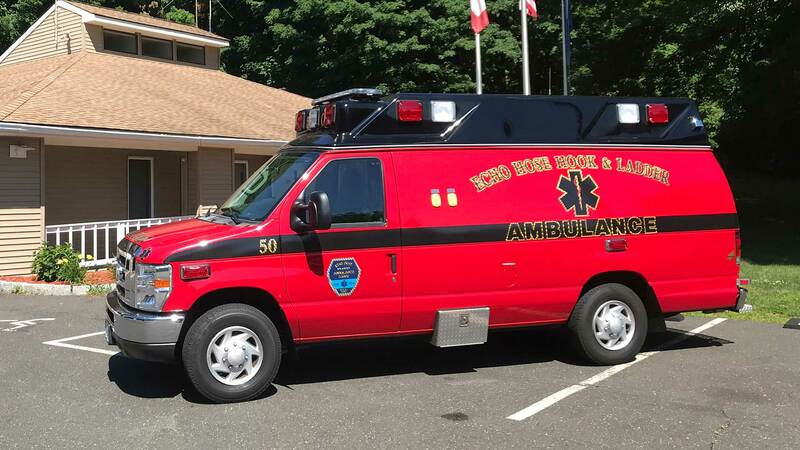 Echo Hose Ambulance runs its operation out of our headquarters located at 100 Meadow Street in Shelton. 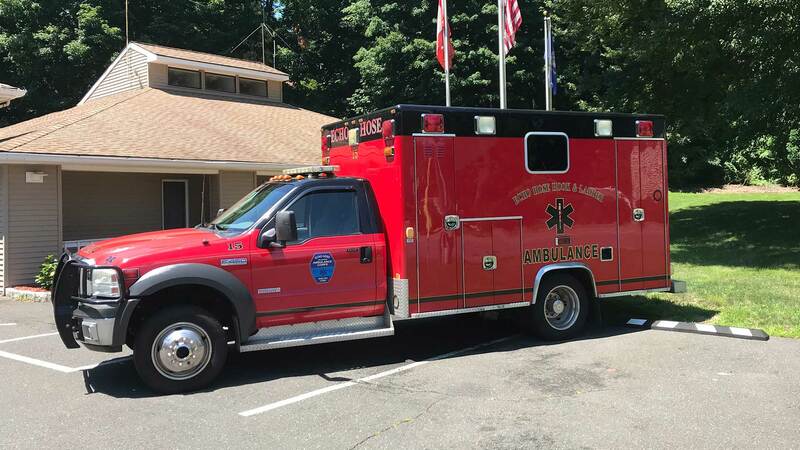 The organization has 7 ambulances, 5 first responder’s vehicles, a rehab support vehicle and an all-terrain gator that get dispatched from this location. 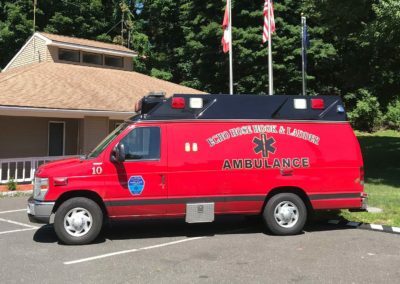 The City of Shelton has a large influx in population during the weekdays due to the businesses that reside in the City. 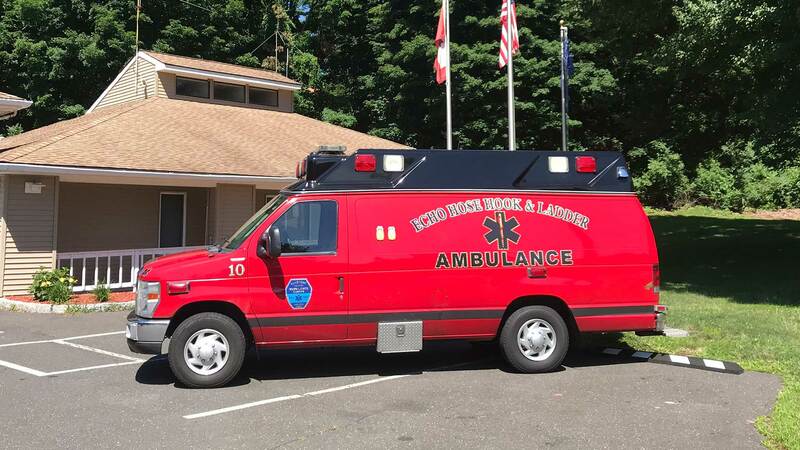 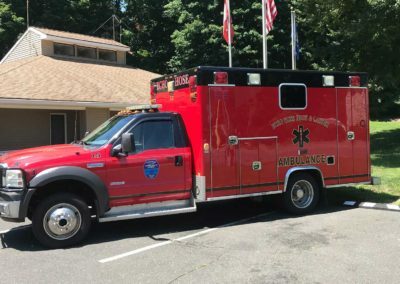 For this reason, an ambulance can be found posting on lower Bridgeport Avenue to provide coverage to the southern part of the City during business hours. 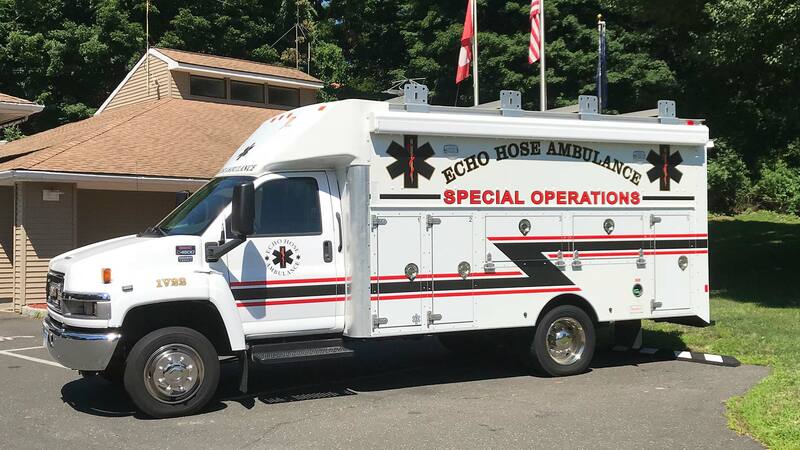 Echo Hose Ambulance staffs a minimum of 3 ambulances during the weekdays from 9a-5p, 2 ambulances daily from 8 am – 10 pm and 1 ambulance is on duty from 10 pm – 8 am. 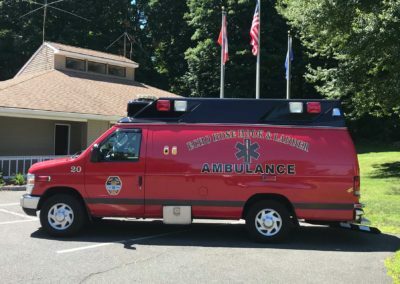 At any time, the service can up-staff to seven ambulances with the help of our volunteers who spend over 8,000 hours per year volunteering to provide emergency ambulance coverage. 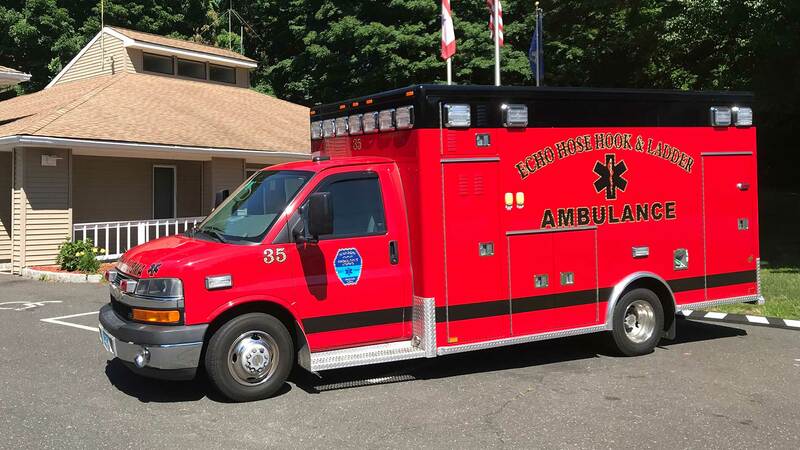 Our team is comprised of over 100 EMT and Paramedics, both paid and volunteer who work jointly to cover approximately 5,000 emergency calls each year.